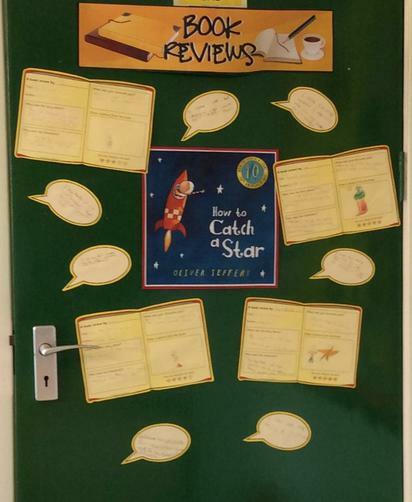 As a class, we love to read all sorts of books from story books to non-fiction, even a bit of poetry! Luckily for us, we have our own class reading area where we can sit and relax and delve into one of our favourite books. 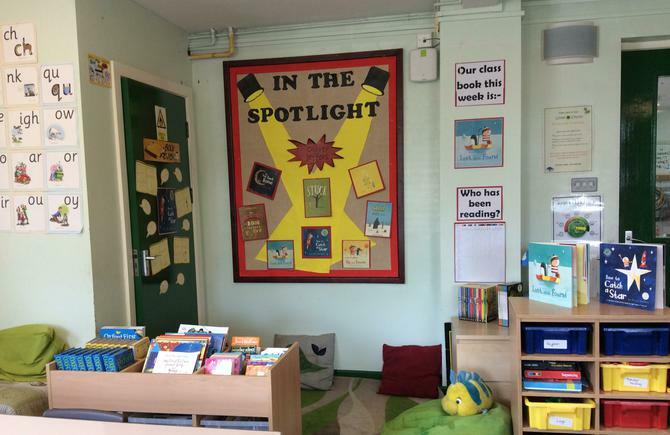 We love to put different types of books or Authors into the spotlight and focus on these as a class. 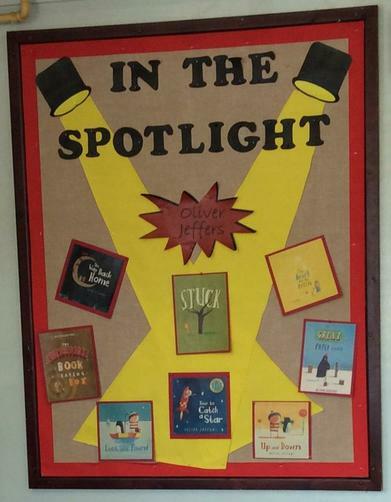 At the moment, we have put the Author Oliver Jeffers into the spotlight and the many books he has written which have now become some of our favourites.